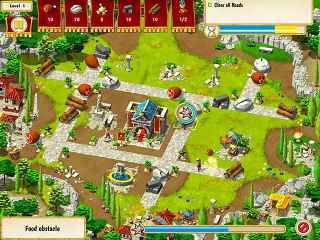 Free Download Monument Builders: Colosseum Game or Get Full Unlimited Game Version! 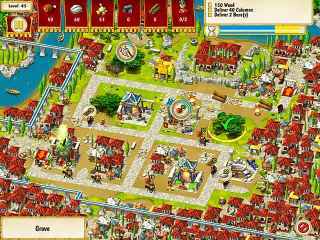 Construct the iconic Roman Colosseum and learn ancient anecdotes in this fast-paced Time Management game. In order to get advantaged of playing Monument Builders: Colosseum full unlimiteg game version you must register the game. Construct the iconic Roman Colosseum and learn ancient anecdotes in Monument Builders: Colosseum! Become the construction site manager of one of the world's most famous monuments. Clear the site, build quarries, tame lions and take on superstar gladiators. Will you be able to finish in time? Find out in this thrilling fast-paced Time Management game!